Here are a few of my favorite things…I’m all about Karl L, in my eyes everything he touches is gold. Vogue, perfection, you’ve gotta love a one stop shop for amazing fashion. Finally, GaGa’s antics always make me smile. That is all, back to you week end fun C&C readers. 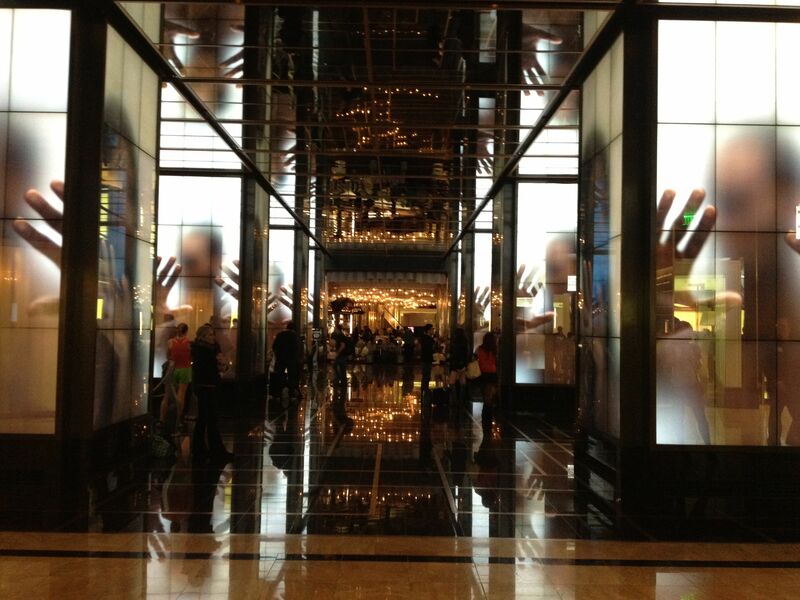 This is a nice little throw back from my trip to Vegas. How much do we all love the Cosmopolitan? Thanx to a truly health conscious friend I have become a total juice fanatic. 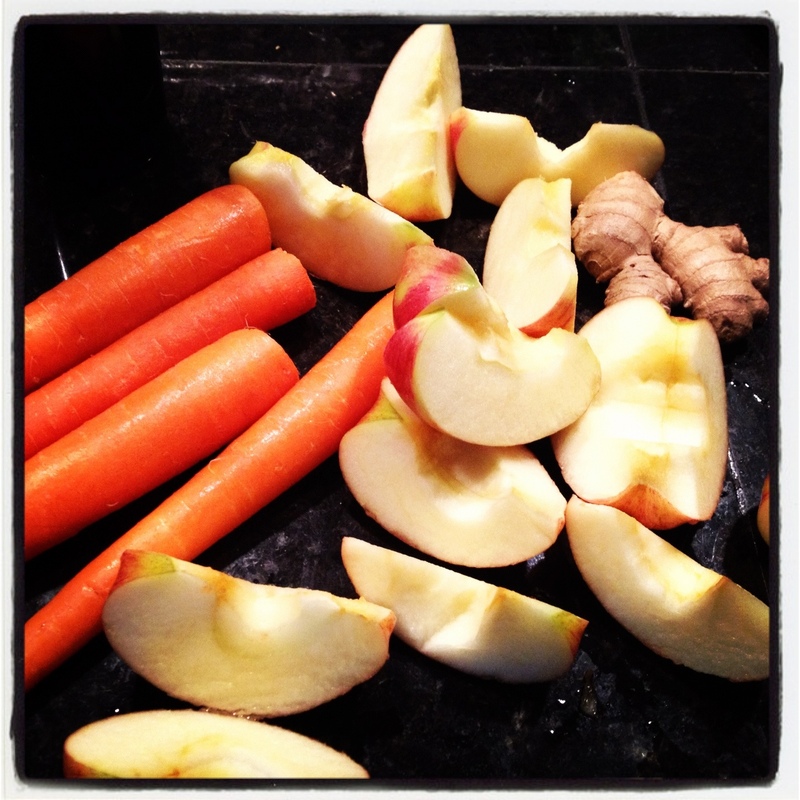 My favorite blend is carrots, apples, and ginger. The final product is sweet with a kick-thanx ginger. I don’t have a fancy blender I use an attachment on my Magic Bullet, I works just great. Let me know some of your favorite juice combos. 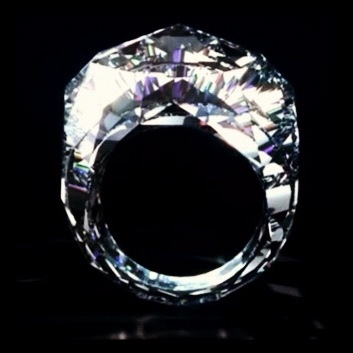 Diamonds are a girl’s best friend but who needs friends if you have a rock like this. The Swedish jeweler, Shawish, created this ring cut from a solid 150 karat stone. Stunning! Wish is could get my mitts on it but it’s selling for $68 million. So, I’ll just be reading about it. Some light reading scheduled for this evening. Alright Thalia, tell me how the beautiful people do it. 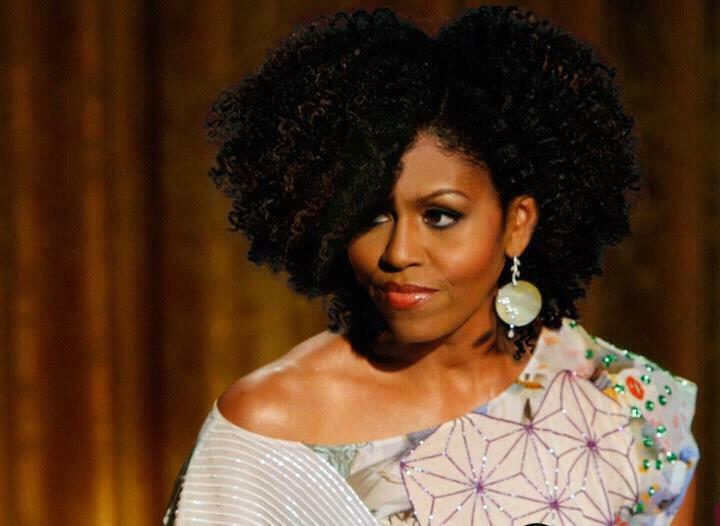 I am such a sucker for an amazing hair style and as a natural girl myself I always love when women go natural for formal events. The first step to a breathtaking natural look is a good cut. Curly hair falls very differently than straight hair thus needs a special kind of trim. Next, moisturize, moisturize, moisturize. As I mentioned in a post some time back I use mayonnaise or eggs as a pretreatment. Then I rinse them out then use Argon oil and a leave in cholesterol. Also, ladies don’t wash your hair every day, the biggest enemy of natural hair is breakage. Wash about 2-3 times a week at the most. I hope these little tips are helpful. i-D Rather Look at the Pictures! i-D Magazine is one of my favorite publications. The articles are great, blah, blah, blah, but I really love their themed covers. I know we are all enthralled by an eloquently worded treaties on world hunger and a new economy but sometimes we’re just interested in a pretty picture. After all, a picture says 1,000 words. See what these covers say to you. I am such a huge fan of clean simple style and this look is definitely breathtaking. The striped shirt, dark jeans, and beautiful brown bag are amazing enough but the studded trench leaves me stunned and awed! I know, I’m dramatic…that’s why you love me. I’ve always had an unhealthy obsession with RiRi’s fashion…But as of late, I’ve been particularly disappointed. My disappointment was accented by her Armani Jeans add and the Chris Brown rumors. Have some pride young lady. Also, how much do you love the jeans add with no jeans. 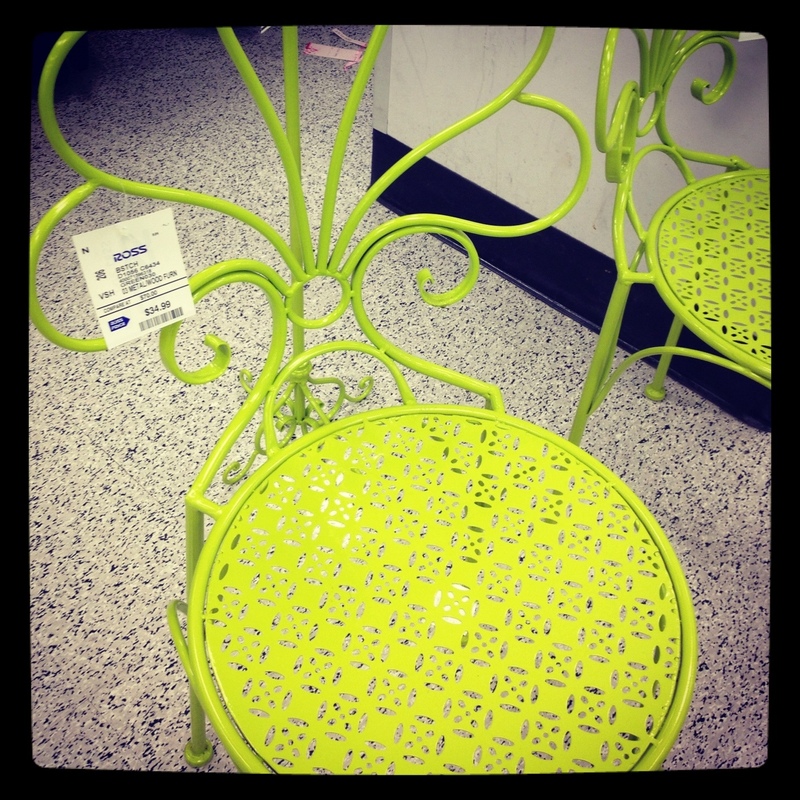 I love surprises and as I was killing time in Hollywood I stumbled upon these amazing lime green patio chairs. The surprise was, they were at Ross and super affordable at $34. Yippie, I love affordable decor!